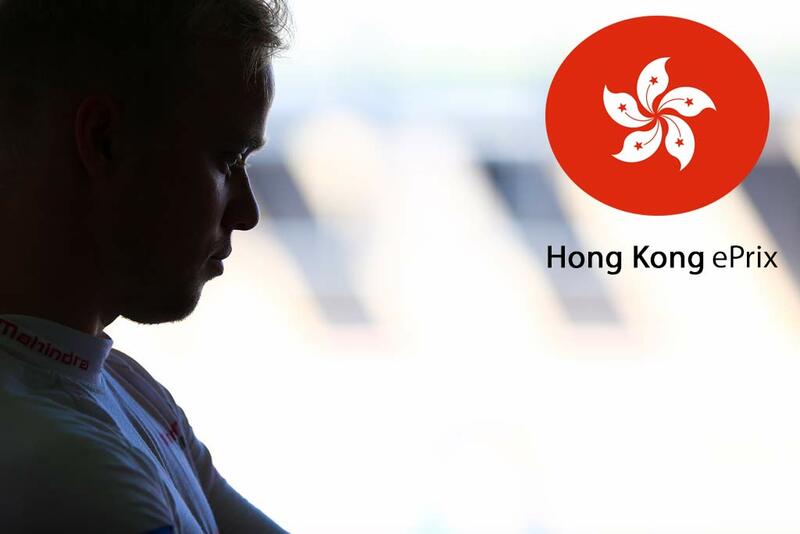 This weekend sees Felix Rosenqvist commence his second season of racing in the FIA Formula E Championship, as the 2017-18 edition gets underway on the streets of central Hong Kong. Armed with his new challenger, the Mahindra Racing M4Electro, Rosenqvist now bids to pick up where he left off at the end of a headline-grabbing rookie campaign, going for glory in the world’s first all-electric single-seater series. Rosenqvist enters the new season – the fourth in Formula E’s energetic history – knowing that there are significant expectations. Having finished a convincing third in the championship in his rookie 2016-17 campaign, handing Mahindra Racing its first-ever series win in the process, the bar is set high. So, too, however, are the ambitions. Mahindra Racing, again fielding Rosenqvist and Nick Heidfeld in its driver line-up, are aiming to run consistently at the sharp end of the field – much like they already did for a large proportion of 2016-17. As a matter of fact, Rosenqvist delivered the best qualifying average out of anybody on the grid last season, highlighted by three pole positions, and finished on the podium in four out of the last six races. While pre-season preparations have proved fruitful at the Mahindra Racing camp, the competition will not have rested on their laurels, with Formula E continuing to entice some of the biggest names of the sport and attracting an influx of new top-level drivers. Stepping across from Porsche’s now-defunct LMP1 programme are Neel Jani and André Lotterer – both FIA World Endurance champions, and both winners of the 24 Hours of Le Mans – while DTM star Edoardo Mortara and ex-F1 man Kamui Kobayashi are also joining the electric waters this season. Meanwhile, all three previous Formula E champions – Nelson Piquet Jr., Sébastien Buemi and Lucas di Grassi – will once again form part of the ultra-competitive grid. In order to combat the increased competition, Mahindra Racing have been hard at work during the off-season, enhancing its technical package. The new car, the M4Electro, sports a refined powertrain featuring a new one-speed gearbox, aimed at further improving efficiency. Early indications have proved promising for the new concept, with Rosenqvist consistently lapping within fractions of the fastest times throughout October’s official pre-season test in Valencia. The rules for 2017-18 are largely unchanged, with an increase in maximum race-mode power usage from 170 to 180 kW marking the only technical amendment. Furthermore, on the sporting side, a driver will now only be handed the extra point for fastest lap if he finishes inside the top ten. This weekend’s Formula E curtain-raiser takes place in the very heart of central Hong Kong, on the same track which also hosted last year’s 2016-17 season-opener. In his first-ever Formula E race, Felix Rosenqvist set the fastest lap of the 2016 Hong Kong ePrix, establishing the current lap record of 1m02.947s between the skyscrapers in Central Harbourfront. 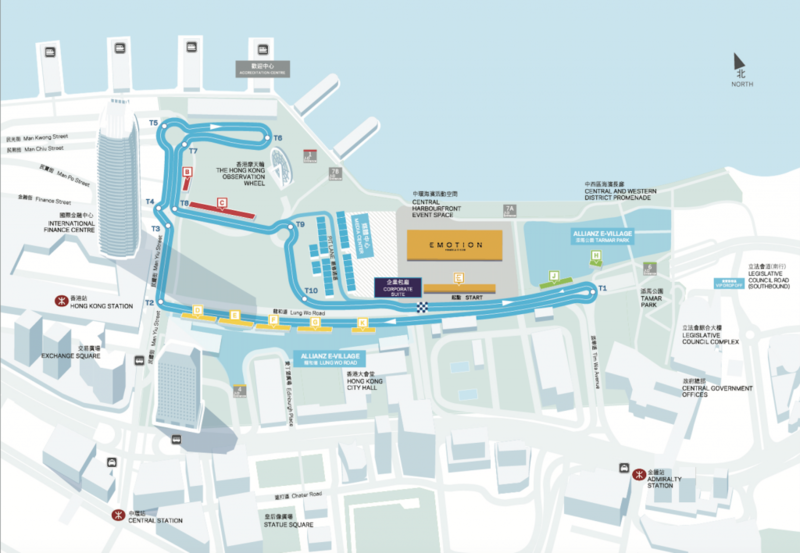 Unlike last year’s edition, this weekend’s Hong Kong ePrix will feature two races – making it the first-ever Formula E double-header on Asian soil. Coverage of the 2017-18 FIA Formula E Championship is carried by Eurosport, with live broadcasts of all races throughout the season.